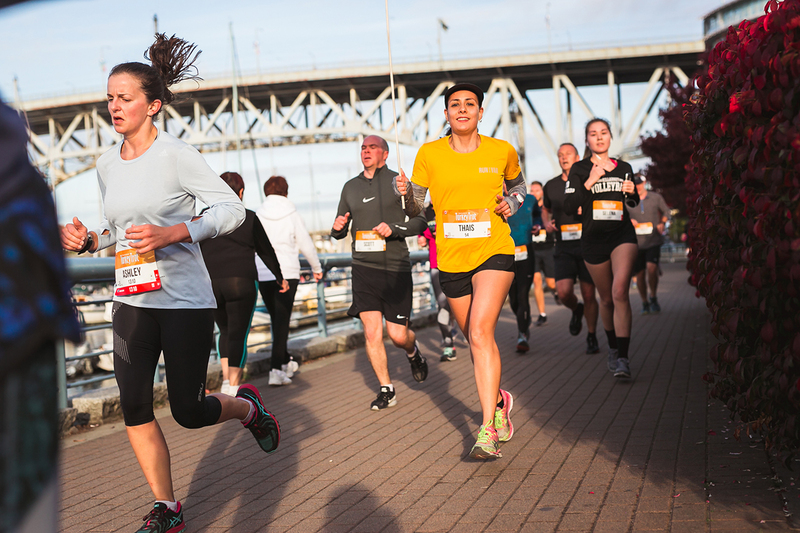 The Granville Island Turkey Trot is a hallmark event for Granville Island and the local Vancouver running community. 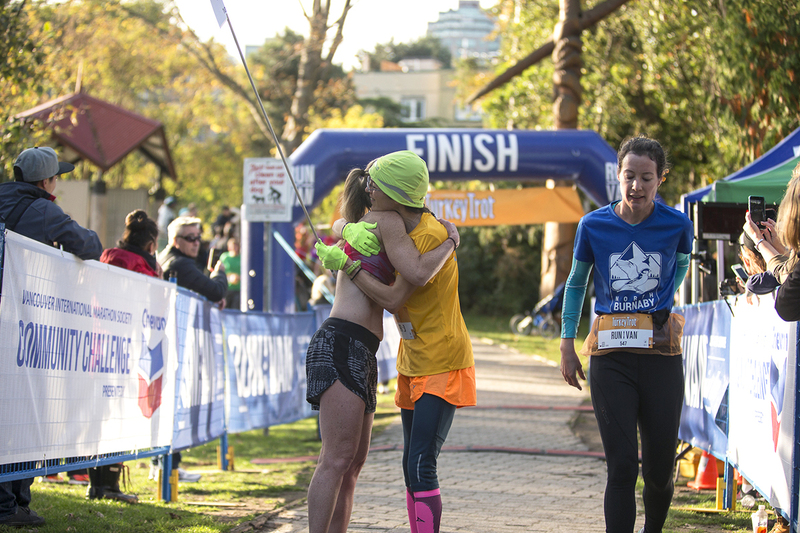 The event brings together community in a celebration of Thanksgiving – demonstrating our running community, gratitude for the sport, and our commitment to supporting others. 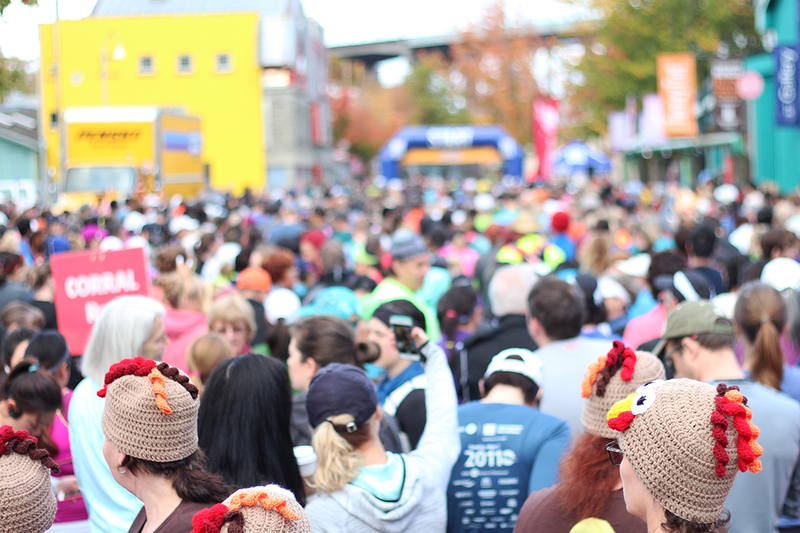 The Granville Island Turkey Trot occurs annually over Thanksgiving Weekend. Sunday features a Kids Run and our Expo. 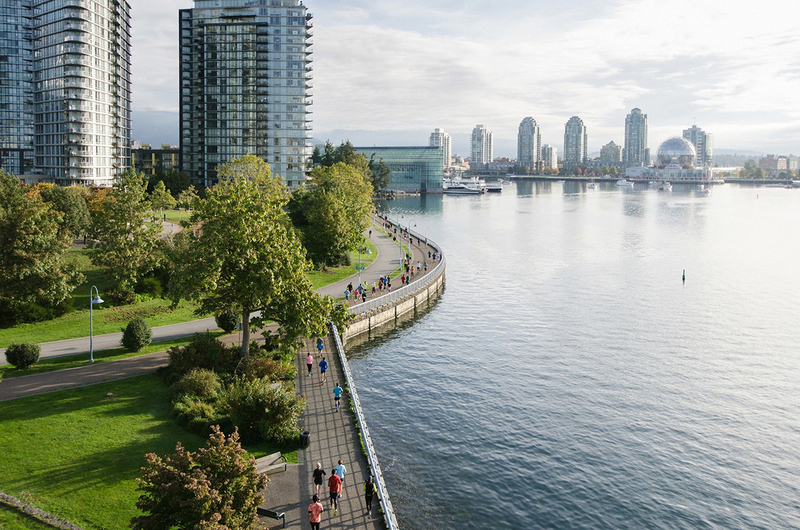 Monday is the beautiful seawall 10KM race, followed by food, prizes, music and awards. 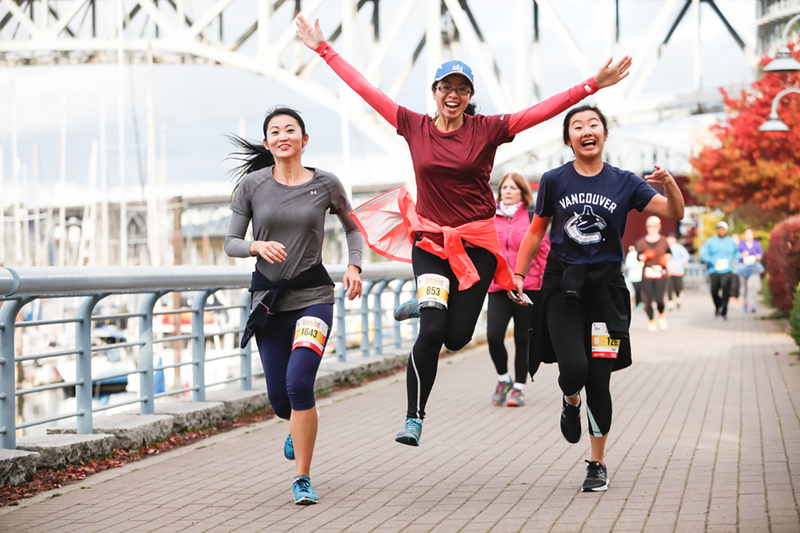 What’s unique about the Granville Island Turkey Trot? Location: Granville Island in front of Performance Works at 1218 Cartwright St. There will be a place to check and leave your bag on Race Day. Your timing chip is on your bib. Pick up it up during package pickup. 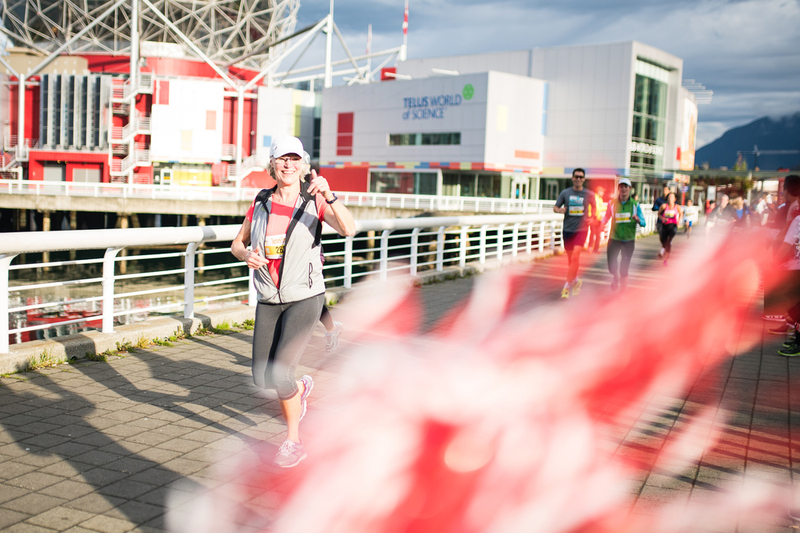 Your 10KM race registration includes a finisher’s medal! Race merchandise will also be available for purchase. FREE parking race day until 1PM! Please arrive early. Carpool if possible, or consider taking the Aquabus. There is also a complimentary bike valet. 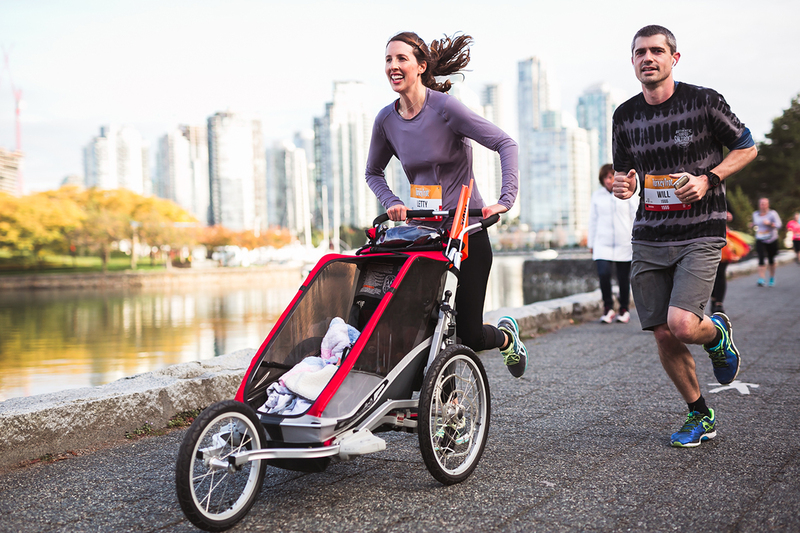 Granville Island access will be closed to traffic 8:15am-8:45am to facilitate the race start. 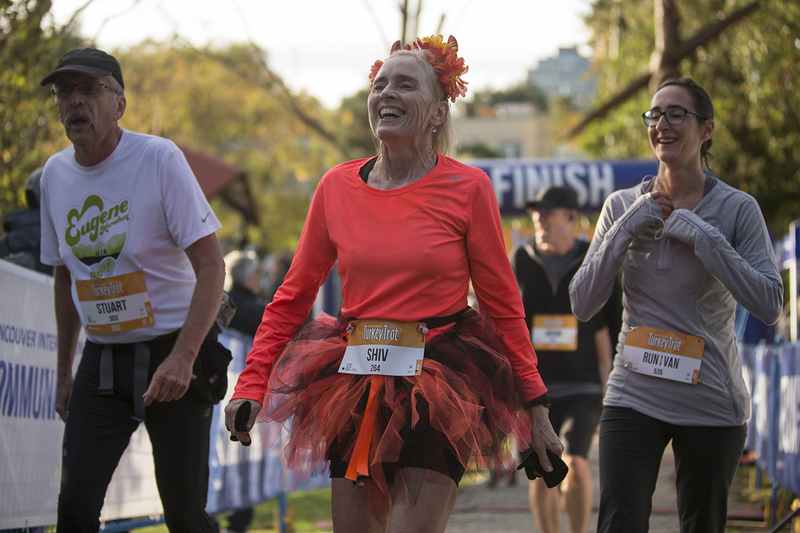 Top three Age Category finishers, male and female, will be awarded an extra medal! The largest team and best costume will also win. Those who make a cash or food donation will further have the chance to win prizes! Race results will be posted immediately following the event online. 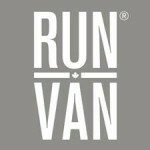 RUNVAN® is a non-profit organization dedicated to the sport of running and the staging of community based running events. 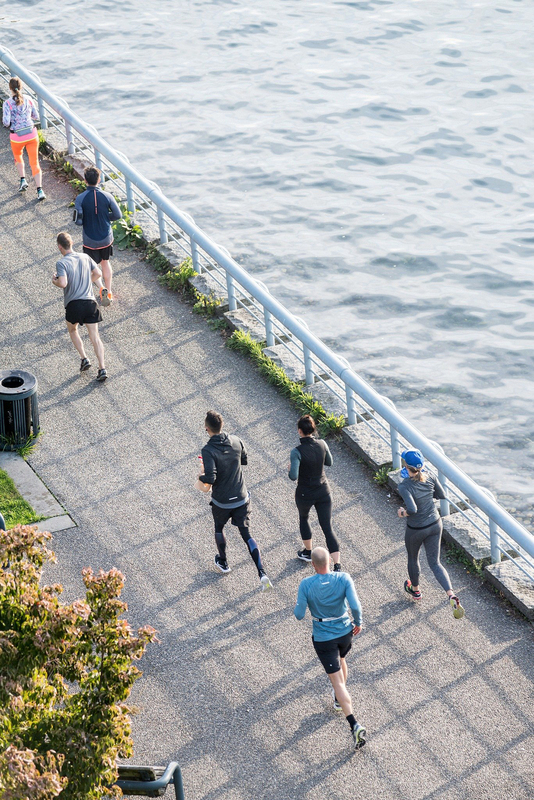 Join the RUNVAN® Hat-trick series.